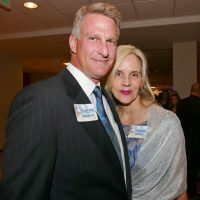 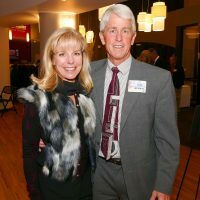 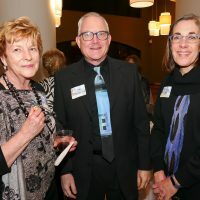 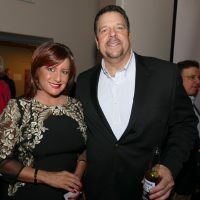 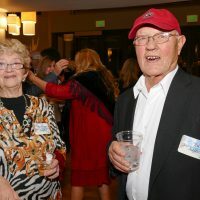 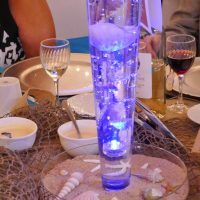 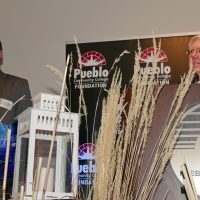 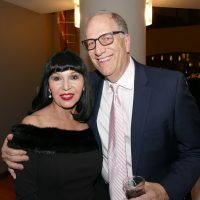 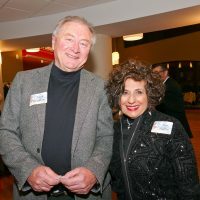 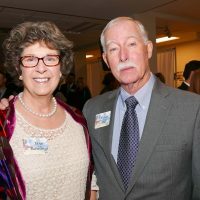 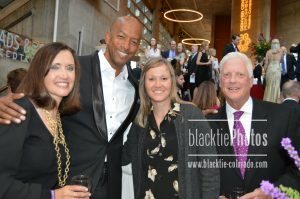 The Pueblo community braved an atypical snowstorm Saturday night to honor three prominent citizens being inducted into the Pueblo Community College Hall of Fame. 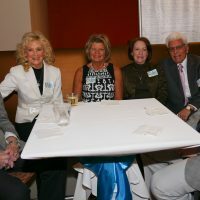 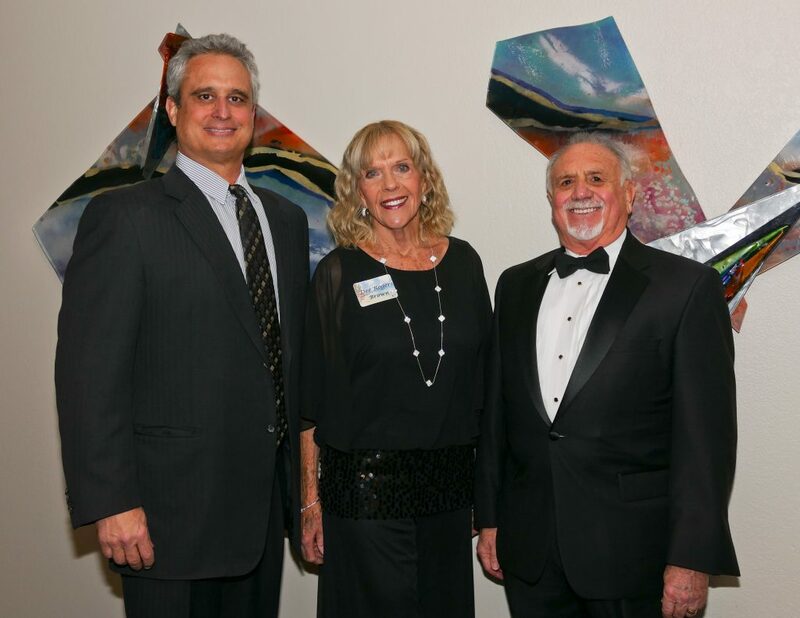 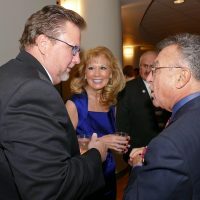 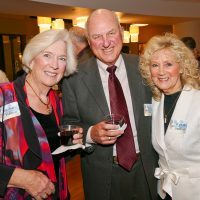 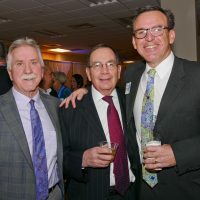 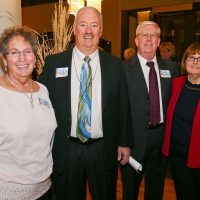 These three–Dan DeRose, The Honorable Dennis Maes and Dee Rogers Brown–join those in the Hall of Fame who have made significant social, civil and charitable contributions to the community. 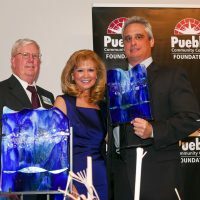 The Pueblo Hall of Fame was established to honor individuals who, by their extraordinary efforts, have contributed to the betterment or enhancement of Pueblo. 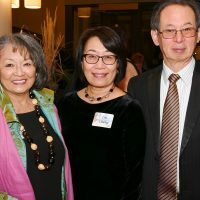 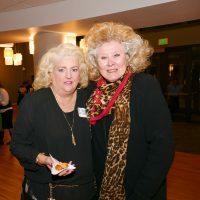 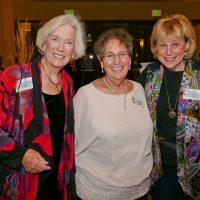 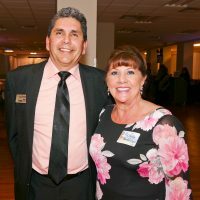 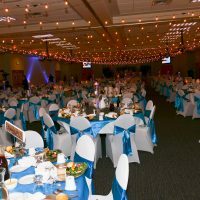 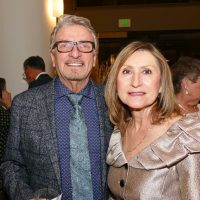 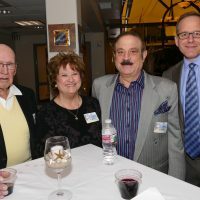 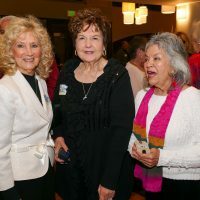 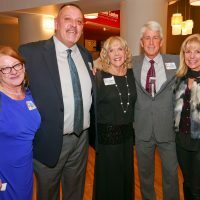 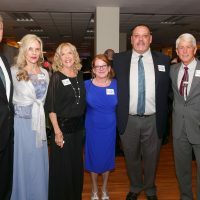 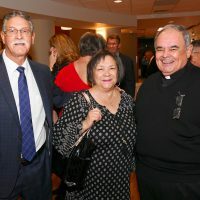 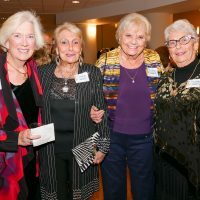 Past honorees and supporters of the Pueblo Community College mission gathered in the Fortino Ballroom to wish each other well and perpetuate the camaraderie that is the cornerstone of Pueblo strength. 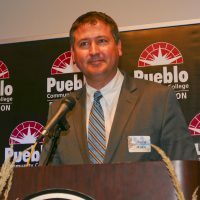 Brown came to Pueblo from Albuquerque, N.M., in 2000 as project manager for WL. 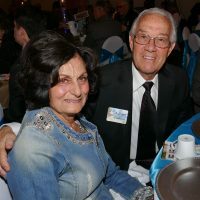 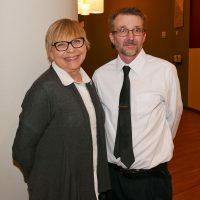 Enterprises Ltd., and through her role as project manager, has overseen notable local projects such as the expansion of the North Side from Eagleridge Boulevard to Dillon Drive and west of city limits. 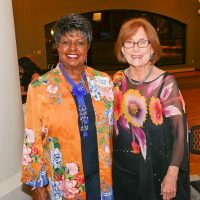 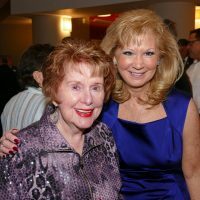 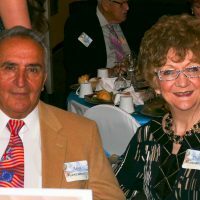 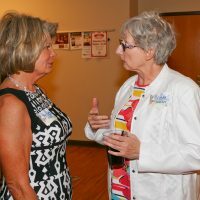 She has been involved in giving substantial gifts from WLE to the Pueblo community and has served on numerous community boards. 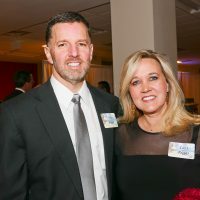 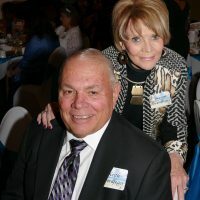 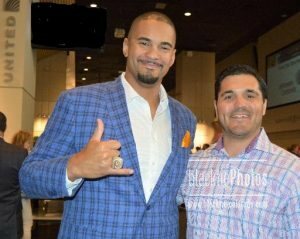 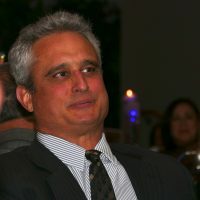 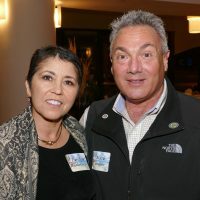 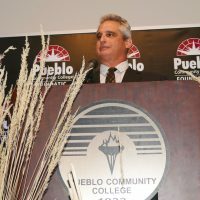 DeRose is a Pueblo native and has strong ties to both athletics and higher education in Pueblo, having played football at East and USC and holding positions such as Colorado State University-Pueblo professor of business, football and track coach; CSU-Pueblo Foundation president; founder, president and board member of Friends of Football. 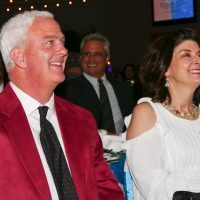 That organization that raised $14 million in 2006 to bring back football, wrestling and women’s track to CSU. 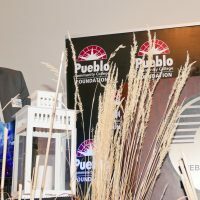 FOF also is responsible for construction of the Neta and Eddie DeRose ThunderBowl, introduction of the school’s 120-member marching band, and continuing support for CSU-Pueblo’s athletic programs.e also served a short stint as CSU-Pueblo’s athletic director. 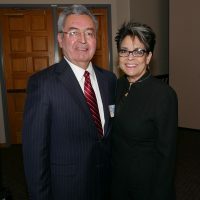 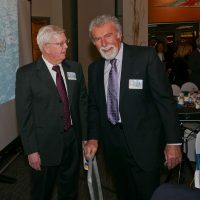 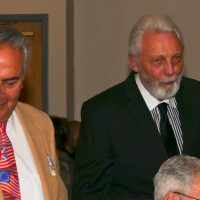 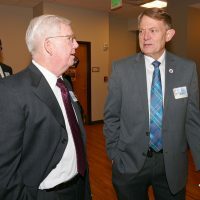 Maes, who is the namesake of the Pueblo justice center, served as the deputy state public defender in Pueblo and opened a private law practice that he operated until being appointed district judge of the Tenth Judicial District in 1988, and later chief district judge. 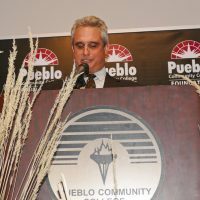 He retired in 2012, but last month was elected to the Pueblo City Schools board. 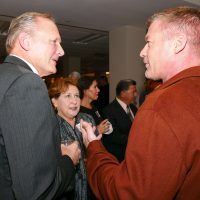 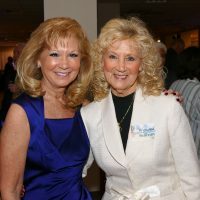 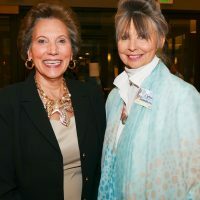 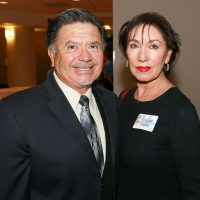 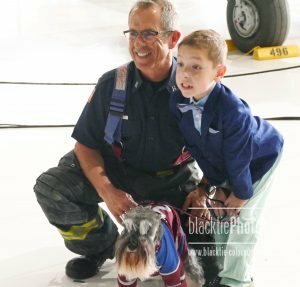 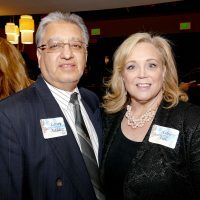 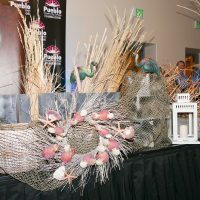 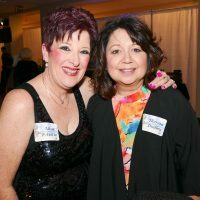 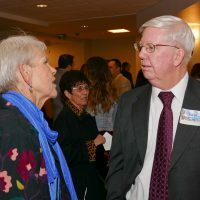 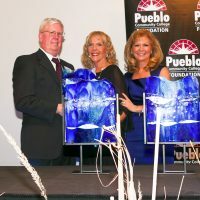 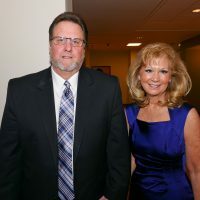 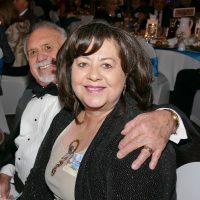 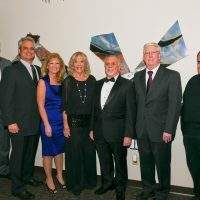 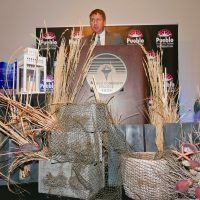 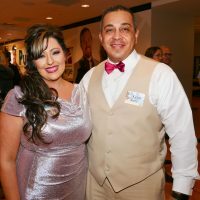 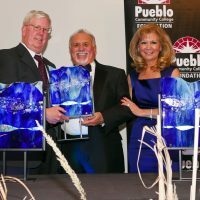 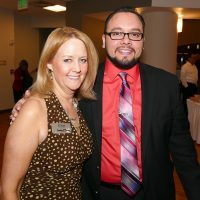 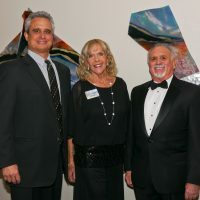 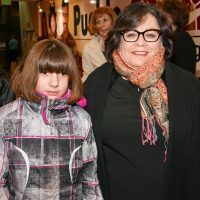 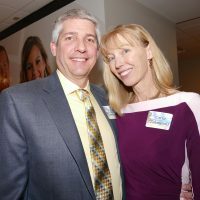 For more information about the Hall of Fame, the Pueblo Community College Foundation and community efforts, log on to www.puebloccfoundation.org.